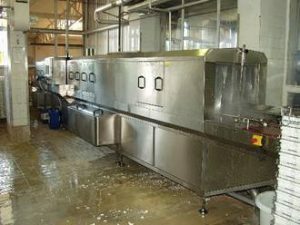 Industrial washing machines are used more frequently now a days, especially in food processing industry, but also in other food-related industries. In Nieros, we are producing high-quality industrial washing machine at affordable price. In addition, all of washing machines for industrial use are in compliance with highest standers around the world.